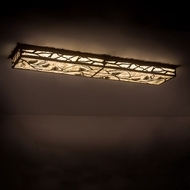 Wrought Iron Track Lighting & Light Fixtures ~ HUGE DISCOUNT! 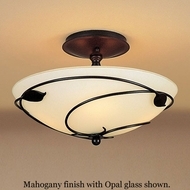 Wrought iron lighting fixtures are made from carbonized steel. 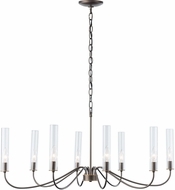 This section features wrought iron chandeliers, hand-forged wrought iron lamps and table lamps, wrought iron floor lamps, wrought iron ceiling lights, plus a complete selection of outdoor wrought iron lighting and the best wrought iron light fixtures for your patio and more. 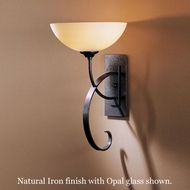 These wrought iron fixtures are unique, made to order fixtures. 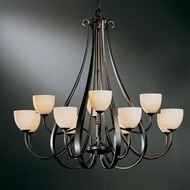 With wrought iron lighting fixtures, you get what you pay for; strength, quality, and endurance, whether it is a wrought iron chandelier, wrought iron floor or wall fixture. 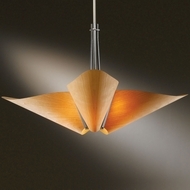 To see the leader in wrought iron lighting, visit our Hubbardton Forge page and view the wide selection of wrought iron lamps, floor lamps, and lights. 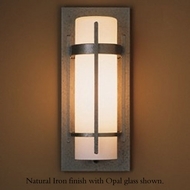 Wrought iron lighting provides a timeless strength to your home’s decor. 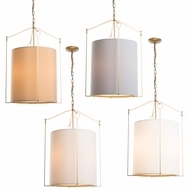 While contemporary lighting certainly has its uniquely minimalist and airy qualities, nothing can really compare with the gravity and authoritative quality of wrought iron lighting fixtures and affordable iron table lamps. Wrought iron is an iron alloy with a metallic, fibrous texture that gives it a “grain” resembling that of wood, and makes it an appropriate material choice for rustic lighting. 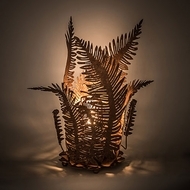 Wrought iron is tough, yet malleable, and it is easily welded or forged into interesting shapes, which is why so many designs are offered in our selection of wrought iron lighting fixtures and affordable wrought iron lamps. Before the development of effective methods of steelmaking and the availability of large quantities of steel, wrought iron was the most common form of malleable iron; thus, its prevalence in iron table lamps, wrought iron light fixtures, and other wrought iron lights. 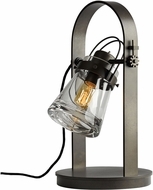 Wrought iron lamps and lighting fixtures have a universally industrial quality and mass appeal. 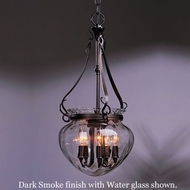 Wrought iron lighting can be found in many forms though it is best appreciated and most impressive as wrought iron chandeliers, table lamps, wrought iron floor lamps, and ceiling lights. 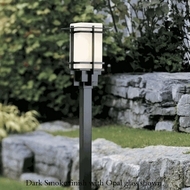 There are even several wrought iron outdoor lighting options which will last through the ages and weather the toughest storms. 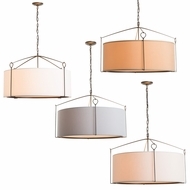 Any of these kinds of fixtures would be a welcome addition to your home, landscape or office decor—making a masculine statement with superbly crafted, elegant wrought iron lighting fixtures, discount wrought iron lamps, inexpensive wrought iron floor lamps, and other wrought iron lighting products and applications. 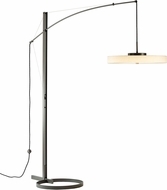 While Hubbardton Forge is the expert manufacturer when it comes to hand-forged wrought iron lighting, Troy Lighting also has some very nice iron table lamps, wrought iron light fixtures, and more to add to your luminescent collection. 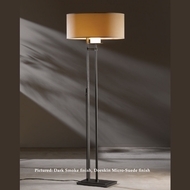 Feel free to browse the offering by these two industry leaders and you will be guaranteed to find the wrought iron fixture to fit your personal style in our wrought iron lamp sale. 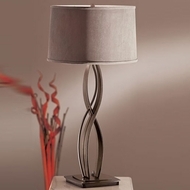 You can also buy wrought iron floor lamps from our selection, as well as many different wrought iron lighting fixtures from our wrought iron table lamp sale. 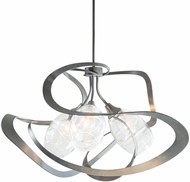 For those home designers hoping to brighten up their dwellings with environmentally friendly, sustainable lighting, there are plenty of offerings in the wrought iron category too. 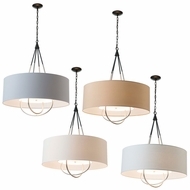 Energy efficient light fixtures are developing into necessity among premier lighting engineers and interior decorators and there are a number of modern wrought iron lights and wrought iron table lamp fixtures that fit this description. 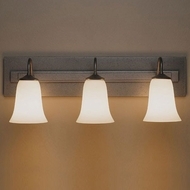 Look into purchasing an energy saving wrought iron lighting fixture that uses fluorescent, halogen, or super-efficient LED lighting technologies. With these fixtures you’ll be doing your wallet and your earth a favor, all in timeless wrought iron fashion. 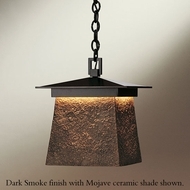 Our lighting fixtures offer every kind of opportunity for expressing style and design imaginable—you just have to look around and find the wrought iron lighting that matches the strength of your character and personality. 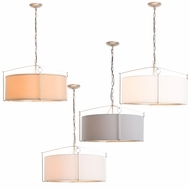 Buy wrought iron lighting, discount wrought iron lights, and wrought iron lamp products from Affordable Lamps, and you will not be disappointed with your inexpensive wrought iron lighting fixtures.